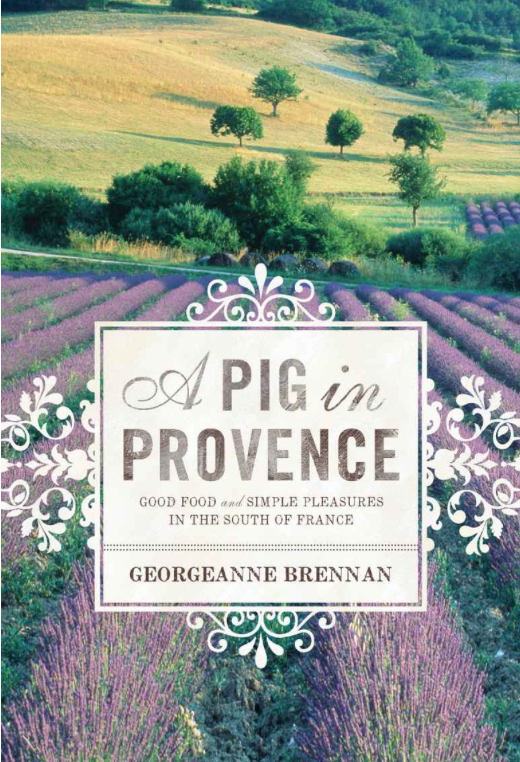 A Pig in Provence: Good Food and Simple Pleasures in the South of France Only $1.99! You are here: Home / Great Deals / Amazon Deals / A Pig in Provence: Good Food and Simple Pleasures in the South of France Only $1.99! Head to Amazon to get a new ebook from the publisher for Under the Tuscan Sun! Pickup the A Pig in Provence: Good Food and Simple Pleasures in the South of France for Only $1.99! Thirty years ago, James Beard Award-winning author Georgeanne Brennan set out to realize the dream of a peaceful, rural existence en Provence. She and her husband, with their young daughter in tow, bought a small farmhouse with a little land, and a few goats and pigs and so began a life-affirming journey!